“If we’re truly preparing kids for the real world,” says Ginger Lewman, “it’s time we start practicing real life, right now.” Problem-Based Learning (PrBL) is a viable method of teaching deep, rigorous, and cross-curricular, student-driven lessons. Before jumping into the review, let’s take a moment to reflect on the challenges advocates encounter when introducing educators to PrBL. Roadblocks to PrBL adoption often include time, planning, coming up with viable lessons, and standardized testing. As a result of the last, PrBL is normally put on the back burner in most districts. Ginger Lewman became an expert in PrBL and Project-Based Learning (PBL) as she opened a school whose curriculum was based on projects and problems. She noticed PrBL and PBL classroom implementations left much to be desired. Although both are preferred teaching and learning methods, few educators were successful. That gap between how teaching should occur and how it actually does led Lewman to write Lessons for LifePractice Learning. This guidebook helps teachers move from the way they teach now to the way they should be teaching. Lewman’s book is a primer for anyone interested in the topic. She addresses both the novice and the expert in each chapter. Having taken over a decade to write, the knowledge base that she has gained over the years certainly shows in this book. Lewman addresses both the novice and advanced learner in each chapter, letting them know what they should be looking for during each stage of the lesson. As a chef (expert) would (and change the recipe to meet the various tastes of the campus or students that are using them). Lewman shows her PrBL roots when she talks about creating “hooks” for students to get them engaged. Emotional attachment to learning is critically important, yet so few educators use it as a foundation in lesson design. Ginger implores readers to use carefully-constructed, emotional hooks that grab student attention. 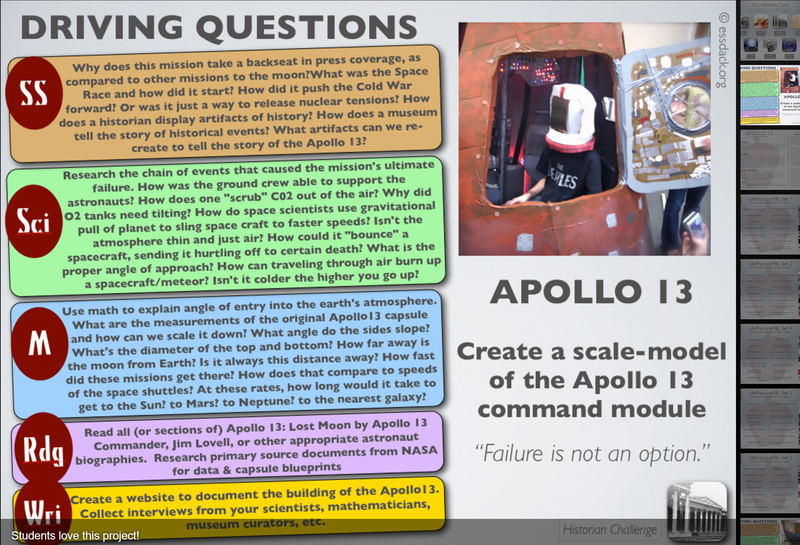 These allow students to own the learning. 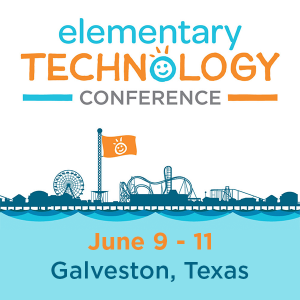 Lewman, a strong advocate for the use of edtech, makes a strong case for using edtech resources throughout the book. If you are going to make a problem “real,” then it should include real tools. And those tools are more often than not technology tools. I suppose if I had any qualms with the book, it would be with how Lewman does not deeply address those issues that keep teachers from actually doing Pr/PBL (which was the actual reason she wrote it to begin with). How do you “make time” to develop lessons? How do you advocate to your administrator, who is all about test scores, the need for this kind of learning? How do you design decent rubrics and make that move from traditional grading to rubric-based assessment? While Lewman addresses these issues superficially, allaying teacher’s fears head-on is a better way of starting a conversation, especially with teachers that might be nervous about trying something new. (That being said, Lewman DOES address these issues on her lifepracticeplb.org website). Lewman also squishes PrBL and PBL into the same box, and I think that there are distinct differences between the two. But, these are quibbles in an otherwise outstanding work. This book is easy to read, easy to visualize what Lewman is advocating, and is written from an educator-to-educator point of view, not the expert-to-educator point of view that so many education books seem to be voiced as. It is obvious that she is an expert, but she doesn’t flaunt it. She lets her knowledge and experience do the talking for her. Lessons for Lifepractice Learning could be an introduction for any campus or district that wants to get started with Pr/PBL. It is a great source of information about the topic. If I were starting a school from scratch, I think I might use this book as a template on how we would teach and learn. 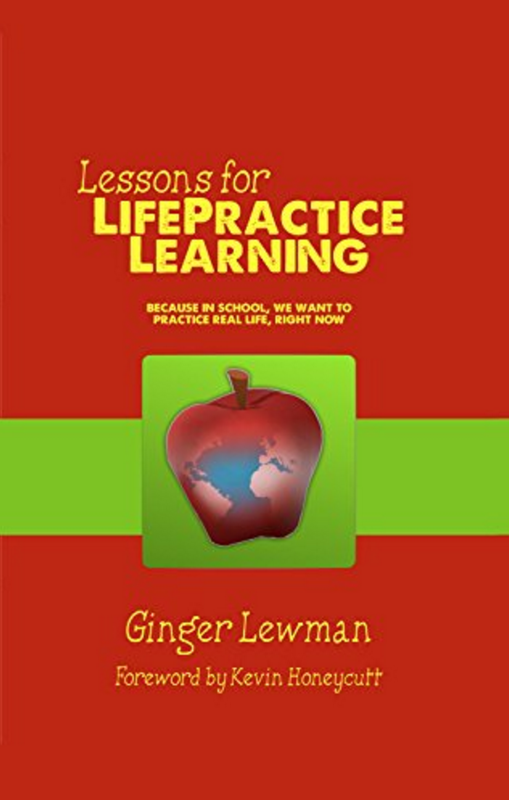 Ginger Lewman is one of those that gives back, and Lessons for Lifepractice Learning is an excellent example of a dedicated, passionate educator with something big to share. Tim Holt has 31 years under his belt in education. Along the way, he served as President of the Science Teachers Association of Texas, TEC-SIG and was awarded the Make IT Happen award. You can read his blog at holtthink.tumblr.com.